LA-3 is a nutritional supplement produced by a health science company called Live Cell Research life, which focuses on life and human development. They are based out of California and manufacture a variety of products, all designed to, as they describe it, "enhance our lifestyles and diets." In other words, while we all know we should eat well and exercise regularly, we don't always succeed. The Live Cell Research company creates products that target health and vitality on the human body's cellular level. They take advantage of the fact that few of us have neither access to the right kinds and amounts of the healthy foods we should eat nor time to exercise. So, their supplements aim to achieve the results you would get if you did have those things. The result, as they envision it, is to live a healthier, longer life. So, what exactly is it, and does it work? That's what we set out to find out. What about the research and facts? Are they backed up? 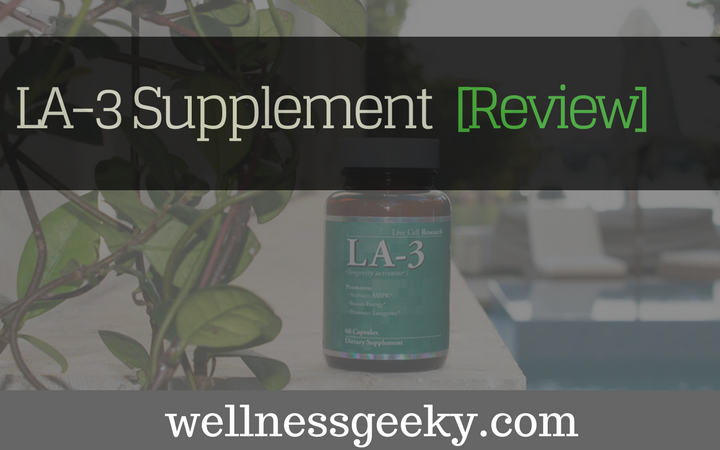 LA-3 is a dietary supplement that is marketed as a "longevity activator." The brand promise is that it reduces belly fat and makes you feel stronger and healthier. To do this, it activates something in the body called AMPK (which we'll get into a little later). The result is that you should feel less tired, have increased levels of energy, experience fewer food cravings, think more clearly, and lose weight around the waist. Here's where we get into the AMPK explanation. AMPK is a naturally occurring enzyme in our bodies, which is concentrated mostly in our skeletal muscular system, the liver, and the brain. The enzyme consists of three proteins, LKB1, mouse, and STRAD, and works as a sort of regulator switch for the energy level in our cells, transporting glucose, and oxidizing fatty acids. In short, it can be seen as playing a part in the composition of our overall body fat. AMPK is going full speed when we're young, and as we get older it slows down, so we gain weight and lose muscle mass. This is all a bit technical, so to put it in plain speak, when the AMPK in our bodies is activated, which is done via muscle contraction (when we exercise, for example), some scientists believe more blood gets pumped to the muscles, the simple sugars gets moved more quickly, and the metabolism of fatty acid speeds up. So, we burn fat and feel more energized. 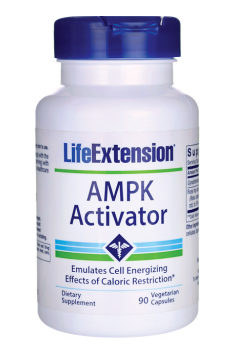 So, what is the AMPK activator? It's a leaf extract called Gynostemma Pentaphyllum. Live Cell Research uses a propriety brand of it called ActivAMP, and it's one of three ingredients in LA-3. Here is the video for nerds like myself, with detailed explanation on AMPK activator. In order to replicate what happens in our bodies naturally when we work out, the Gynostemma produces AMPK activation to simulate that speed at which it's working when we're young. This mimics the muscle contraction that happens when we exercise—the way we activate it when we are older—thus setting into motion the chain of events that burn the fat and increase energy. To add mud to murkiness, not really. Some clinical trials have been done on Gynostemma. The outcome of these studies, which were conducted between 2008 and 2013, were variable and all done on mice. The studies showed that the ingredient might be useful in treating obesity, slowing down the rate of gaining weight, and improving the metabolism of glucose. No studies have been performed on humans, so until that happens in a high enough quantity to prove statistically significant, it's impossible to say the pills have been scientifically proven effective. The short story with regard to facts, and what we all want to know, which is does it work, is that the results vary. Like so many dietary supplements, we have to go on reviews and word of mouth. And what some people say is that it works, and what other people say is that it doesn't. Quercetin Dihydrate (100 mg) and Berberine HCl (100 mg). Quercetin Dihydrate is a pigment found in plants and other foods like berries, green and buckwheat tea, onions, and red wine. It is most often touted as having the benefits of lowering bad cholesterol and treating heart disease. If you're familiar with superfoods, specifically super reds, that's Quercetin. Berberine is most often used in Chinese medicine. It's a plant extract and is most frequently used to treat diabetes, high cholesterol, and intestinal problems. Some believe it lowers the liver's production of glucose. Like we stated earlier, results have shown to be widely variable, so pros and cons can vary as well. That said, the fact that Live Cell Research doesn’t obfuscate the ingredients is a positive. They clearly state the three ingredients and corresponding amounts on the label, and they don’t hide behind an inflated ingredients list or watered-down, trace amounts. They provide a money back guarantee. 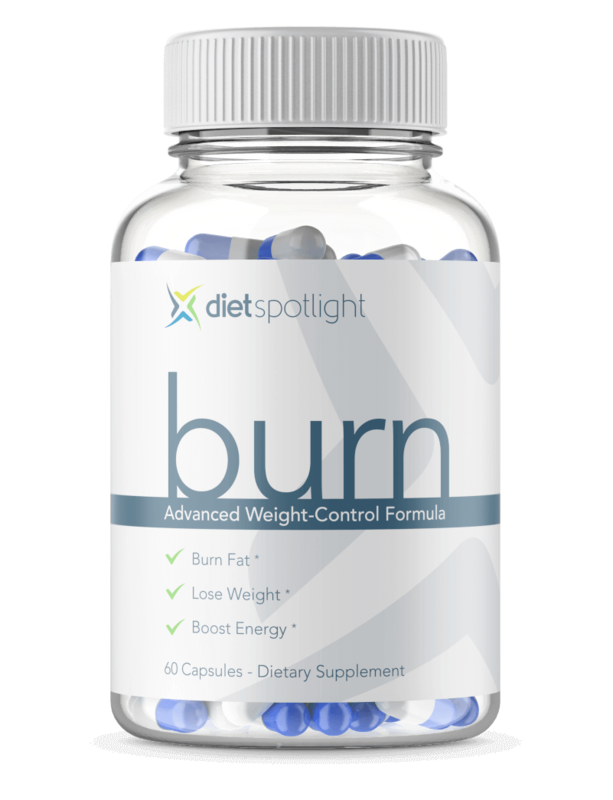 They stand behind the efficacy of the product, and if you’re not fully satisfied within 90 days, you can return the pills and get a full refund. While the research studies on Gynostemma have only been performed on mice, they do indicate that there is worthiness to the field of study. Some users claim that the product just simply doesn’t work. This varies from person to person, but since we only have reviews to go on, it’s worth noting. Side effects have been reported including abdominal distress, vomiting, more frequent bowel movements, and nausea. One of the most frequent complaints is that it’s expensive. This is a relatively costly product, and you need to take it for a while to see results. Too much of a decrease in appetite. Some people experience too much weight loss because they lose their appetite and can’t get it back. Some people have reported a difficult time with customer service when trying to redeem a refund. The reviews are consistently inconsistent. What you find most frequently is a very binary set of reviews. Users either report absolutely loving it, saying they lose weight, feel great, and have lots of energy, or the exact opposite. The other side of the spectrum feel it is a waste of money and they have seen zero results. There are a few stragglers in the middle who report a mix. Either more energy and mental clarity but no weight loss, or weight loss but no increase in energy. Some reviewers complain of experiencing side effects, and most all negative reviewers complain about the high cost. While the upside is that this is a safe supplement to take, whether or not you see the desired results, some users do experience stomach problems. Those who have reported side effects concur that the problems revolve around increased bowel movements, nausea, and vomiting. Again, this is a tough one due to the lack of research and the reliance upon reviewers, who are mixed. However, compared with other weight loss supplements, and the amount of positive reviews, it is worth a try. Since so many reviewers have found that they actually do lose weight and feel more energized—it consistently gets between three and four stars out of five—if you can afford to try it for a few months, it's worth it. This AMPK supplement we recommend. People are raving about this product and I've people talk to me positively about the results they were getting. If you're looking for an alternative diet plan LifeExtenison might just help you to reach your goals of weight loss and increased energy. Relatively new to the diet scene, is seems to be one of the hottest new brands to try. 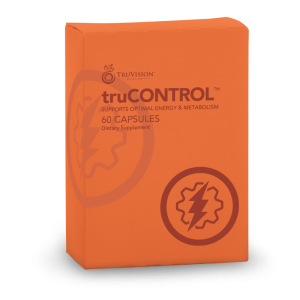 Also touting increased energy and weight loss, TruControl utilizes plant extracts and purports to lower cholesterol and blood sugar while increasing healthy liver function and quicken your metabolism. In conclusion, if you are looking for a solution to excess body fat and low energy, LA-3 is worth a try. Enough people have had success and very few have had adverse reactions. Doctors have come out in video claiming the benefits of Gynostemma. And given Live Cell Research's money-back guarantee, if you have a little extra money to spend, it's a worthwhile investment. If you're wondering where to buy, it can be purchased on Amazon or directly from Live Cell Research, but as you know from our LA-3 Supplement Review - we would recommend to stay away from this particular product.